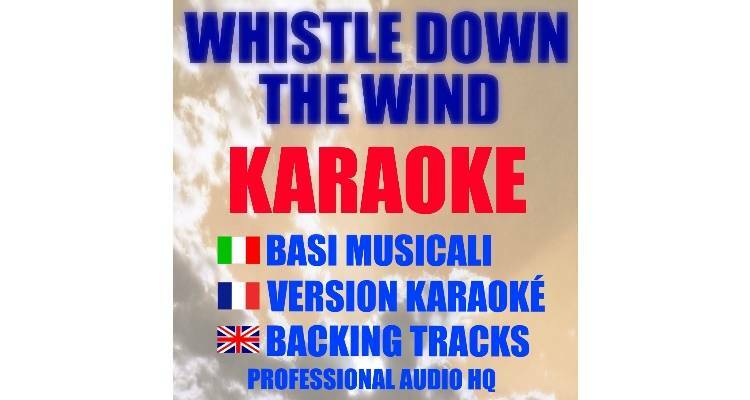 Le basi musicali karaoke del musical Whistle Down The Wind. Clicca e acquista queste basi musicali audio a soli € 1,29 nella massima risoluzione 44 khz 16 bit. Tire tracks and broken hearts - When children rule the word - No matter what - A kiss is a terrible thing to waste - Nature of the beast - Safe haven - Try not to be afraid - Unsettled scores - Wrestle with the devil.